According to a report at Arab-news yesterday, the coronavirus which caused few dozens of deaths in the Kingdom of Saudi Arabia is actually originated from camel. 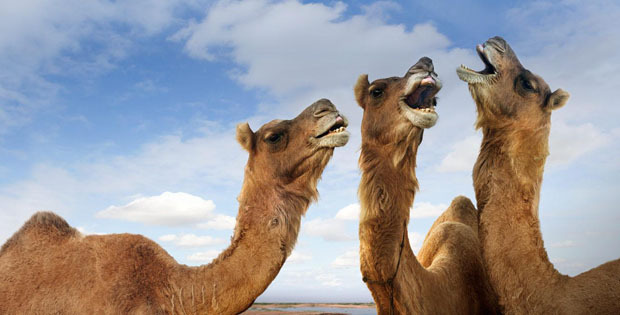 However it could be originated from sources other than camels, said an expert. 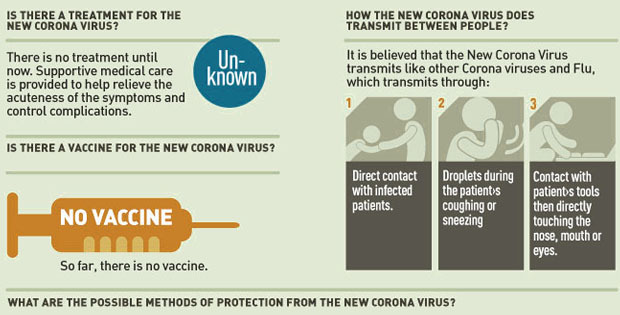 A total of 72 people died by this deadly virus in last few weeks throughout the kingdom. There are more than 200 people infected as well who are under treatment in various hospitals and medical centers. Dr. Tariq Ahmed Madani of the King Abdulaziz University Hospital Saudi Arabia, said a research paper on the discovery of the virus would be published in a specialized scientific magazine soon. Middle east respiratory syndrome (MERS) transmits by camels or direct contact with an influenced patient via sneezing or coughing, or touching something that an infected person has touched. This make it one of the worst virus ever discovered in the Kingdom. For more info visit Arabnews website.